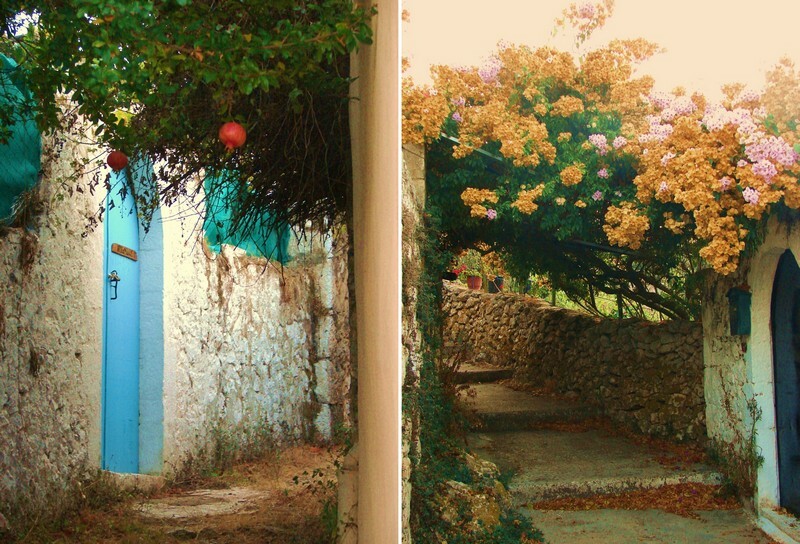 Explore Kefalonia with locals and see things from a different perspective. Combine a luxury room, a hired car and guided slow activities like walking and wine tasting. How thyme and olive trees smell? What is the taste of the wine at this old family-run winery? 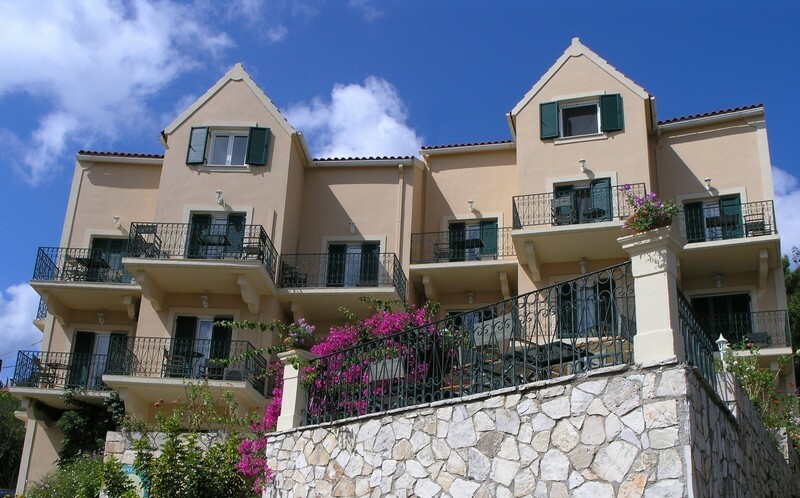 What stories can a local tell you about Kefalonia? 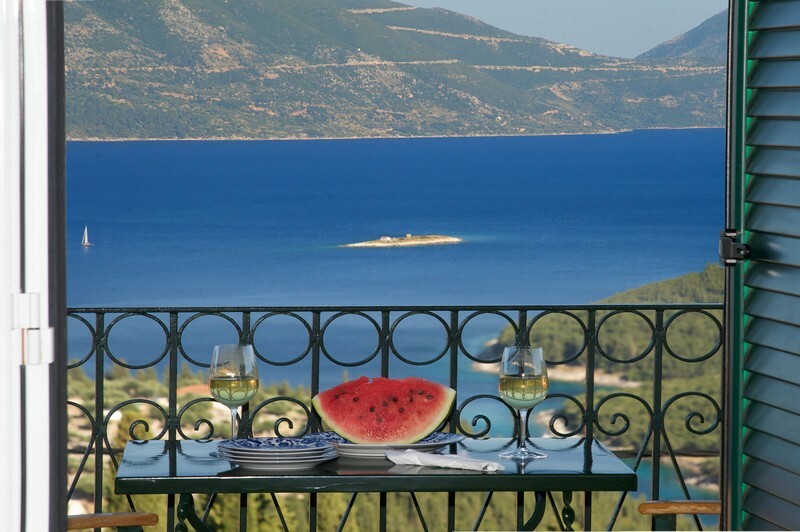 Book our Slow holidays offer and enjoy Kefalonia in the slow lane. 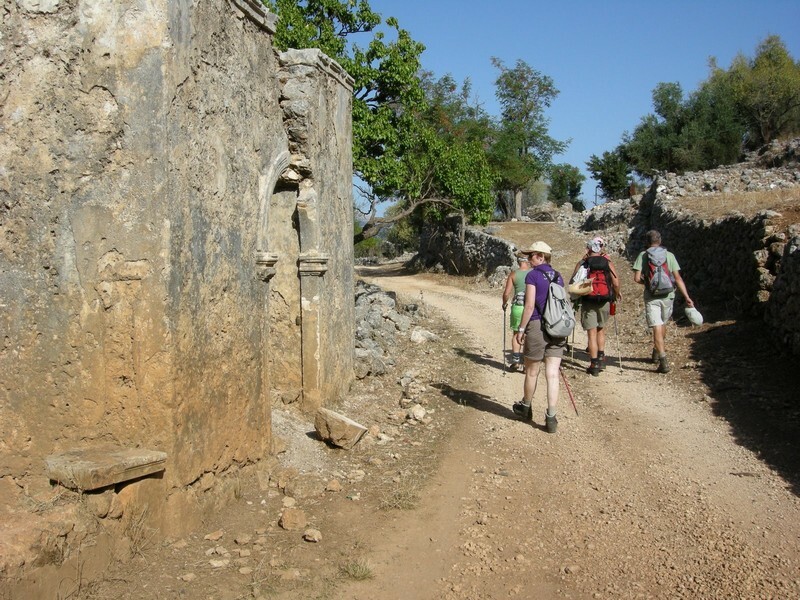 Hiking for two in North Kefalonia, 3 self guided walking routes in Fiscardo area and the Drapanitika – Assos walking route. The paths cover a wide area in the rich coastal cypress forest (offering enough shade during summer), full of ancient olive trees, holm oaks and arbutus of the Erisos peninsula of Fiscardo. 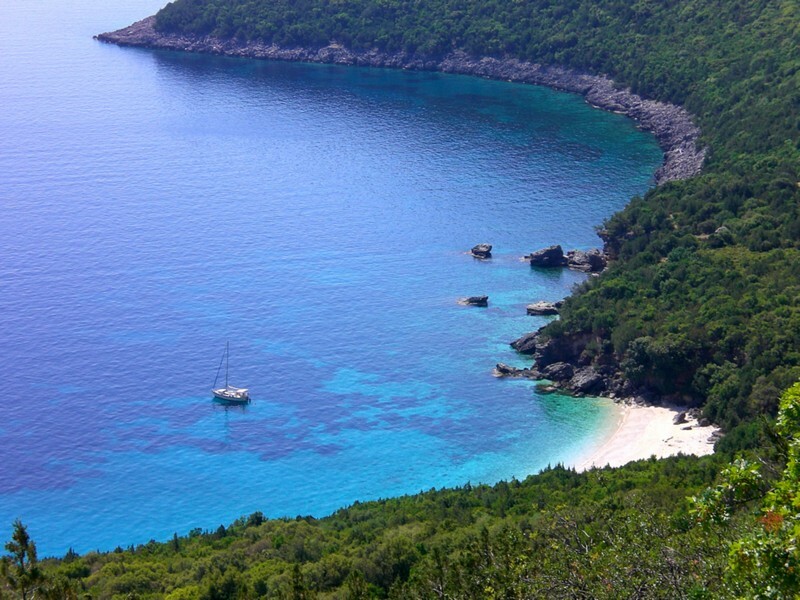 It is a perfect combination of Kefalonian nature and culture together with unspoilt bays for refreshing dives. Jeep Safari (national park) at the famous Mountain Ainos (the highest mountain in West Greece) Distance: 120 km, Duration: 5-6 hours,Starting time: 08:00 at Argostoli Town OR a full day boat tour to Ithaca Island (The Jeep Safari is subject to availability depending on the season). Babies 0 – 1 years old – a baby cot is provided free of charge. Baby cots must be requested well in advance. Children 2 – 12 years old – an extra bed, is available charging with 25% on the room rate. In case of a third person 13 years old and above – an extra bed is available charging with 35% on the room rate. Extra bed must be requested well in advance. Child or a third adult will sleep in a moveable bed with fine mattress. For a child or a third person 13 years old and above, please contact us at info@agnantia.com. A 50% prepayment of the total amount is required, at the time of booking. The prepayment is fully refundable in case of early cancellation ( 21 days prior arrival date ). The remaining balance will be paid upon check out. No special rate is valid or accommodation is guaranteed until payment is received. Requests for reservations are valid for 24 hours. By providing the data of your credit card, you are allowing us to make the necessary charges according to the Agnantia’s payment policy. Your reservation is completely secure and your personal data shall be handled only by us with trust and security. When the prepayment appears, a confirmation and a reservation number will be sent to your email or fax. For any cancellation that takes place at least 21 days before the arranged arrival date, the whole deposit will be refunded and you will be charged a non-refundable administration fee of 50,00 Euro (per room). In case of Cancellation 2-21 days prior arrival date, you will be charged 50% of the total amount corresponding to your booking. In case of Cancellation 1 day prior arrival date or NO SHOW, you will be charged 100% of the total amount corresponding to your booking. In case of departure prior the scheduled check out date, you will be charged the prepayment and 50% amount of the remaining days corresponding to your booking. This booking can only be modified or canceled via direct communication with the reservation department. ANY CHANGES TO RESERVATIONS MUST BE MADE IN WRITING. Pets are welcomed. Please contact us at info@agnantia.com . In total, we can accommodate up to 28 guests and we would gladly create a special package for a group (for the purpose of vacation, small meetings or team building). 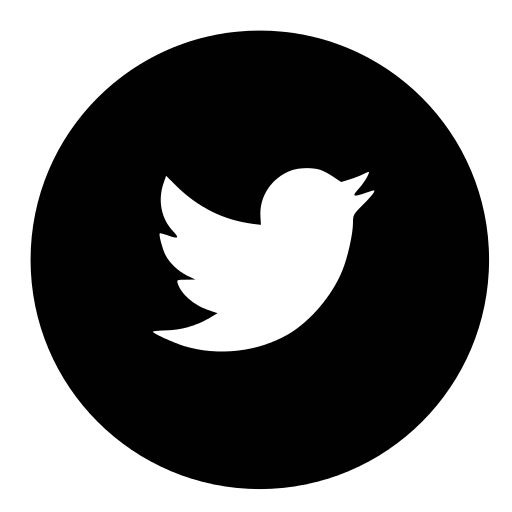 Please contact us at info@agnantia.com. If you need any further details, please contact Myra at info@agnantia.com. 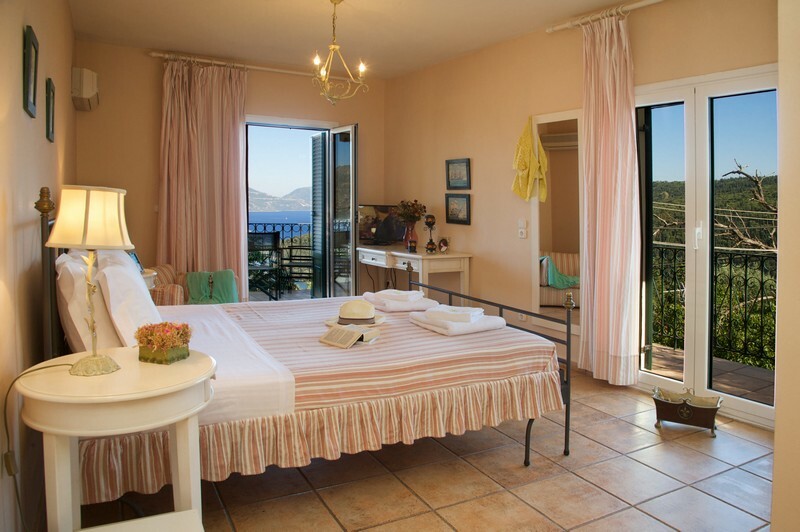 View our suites & rooms.